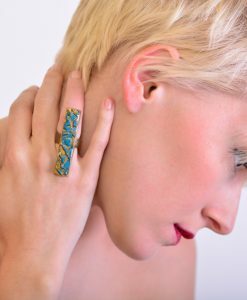 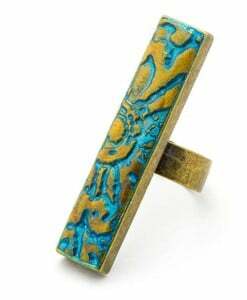 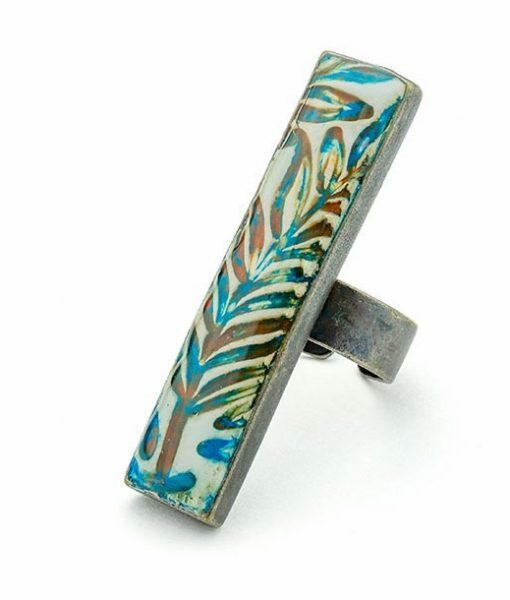 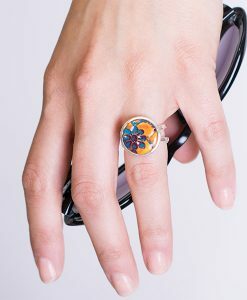 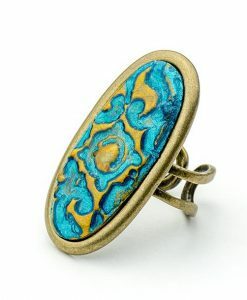 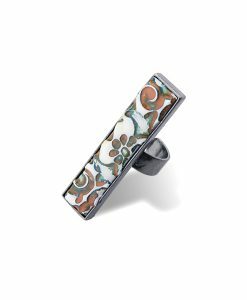 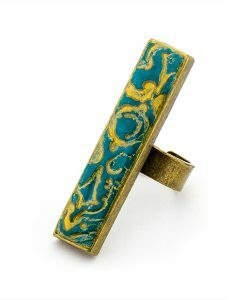 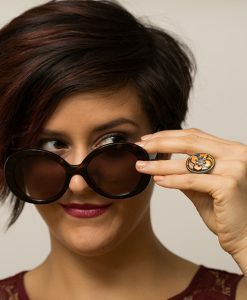 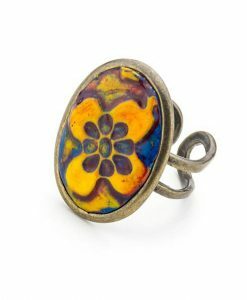 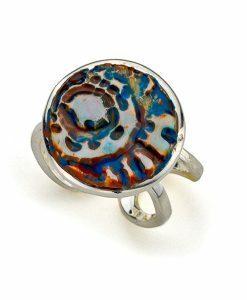 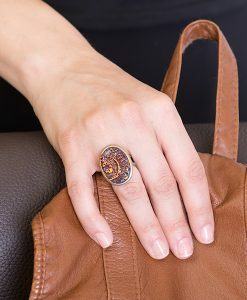 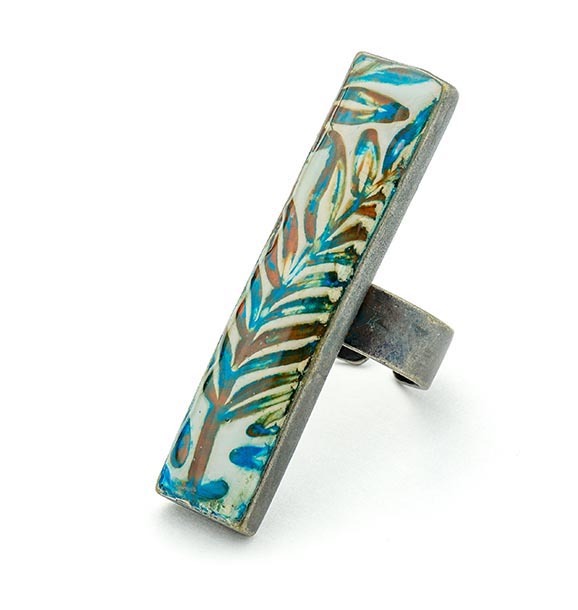 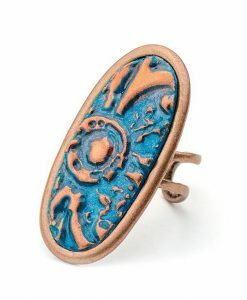 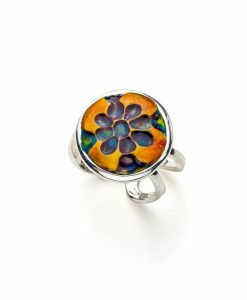 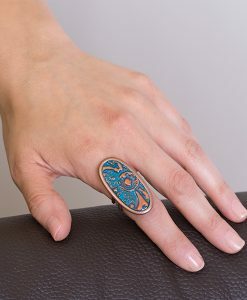 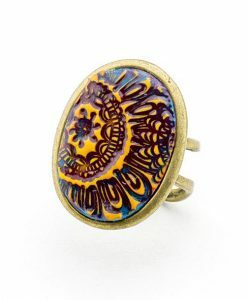 Sahara Rectangular Show-off Ring has this newest GiGi color combo using terracotta, turquoise and white with a cool feather pattern, make this ring a must have! 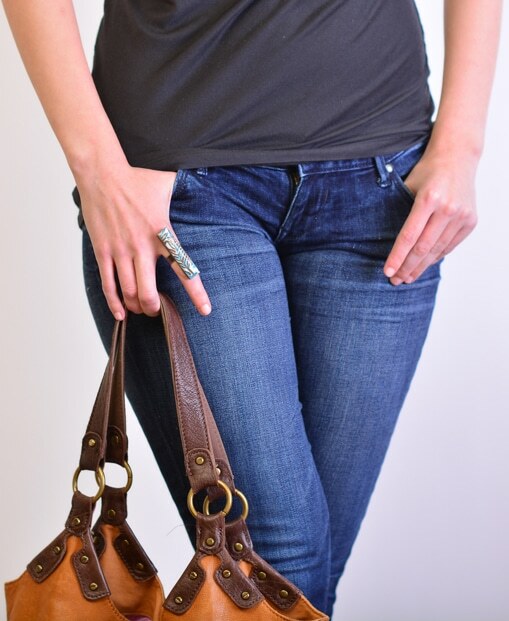 and is adjustable. 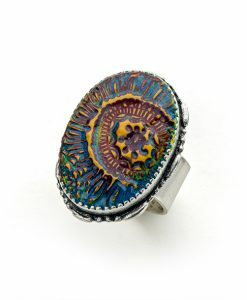 Lead and Nickel Free!